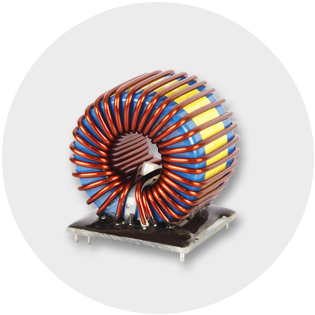 GT Electronic India is a well experienced manufacturer of customized toroidal chokes, high current chokes, output chokes, EMI filters, power inductors and power supply filtering chokes for various applications. 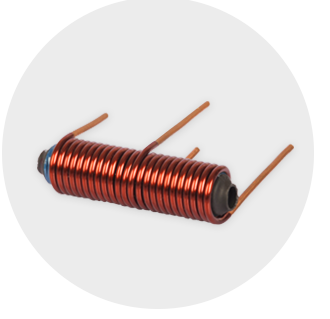 The CMC chokes (two /more coils are wound on a single core) are used for prevention of electromagnetic interference (EMI) and radio frequency interference (RFI) from power supply lines and for prevention of malfunctioning of electronic equipment. 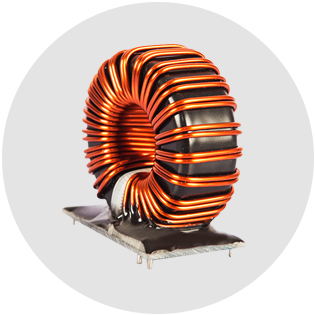 These chokes are based on high-permeability toroid core (ferrite) with two symmetrical windings, so the magnetic fields are cancelling each other. They are mainly used in devices with switched-mode power supplies. 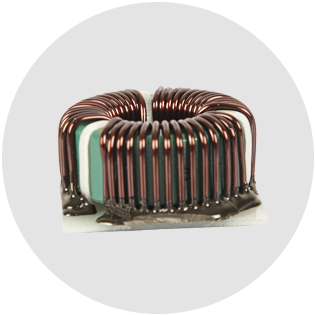 For rod core/drum core inductors, the wire is wound directly on the core. The core shape is typically cylindrical or cylindrical with end caps. GT Electronic India optimizes a Power Factor Correction (PFC) solution for any specific application. PFC chokes are made of core with one main winding and an auxiliary winding, if needed. PFC chokes are used to reduce significantly harmonic distortions – generally in line with the main supply in SMPS components. Storage chokes are used for energy storage in SMPS components. They are usually made of iron or metal powder cores with one winding. 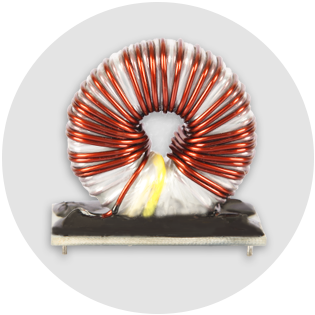 When the inductance decreases with increasing load current, the load current is typically selected at 60% to 75% of the non-load inductance.